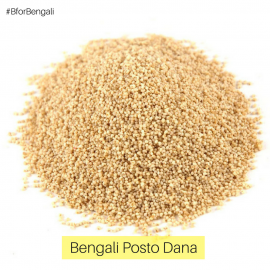 Buy fresh Motor Daler Bodi Online from Bong Haat. 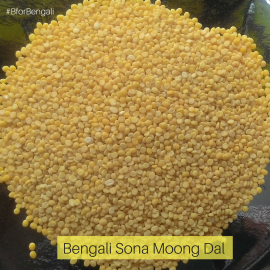 Motor Daler Bodi is one of the things a Bengali cannot live without. Some of the Bengali dishes are, simply, incomplete with this Motor Daler Bodi. This Motor Daler Bodi is made of Fresh Motor dal.